One hundred years ago today, Austria-Hungary declared war on Serbia, launching the Great War that we know today as World War I. Pajama Press is honoured to work with authors and illustrators who create books about this war for new generations, passing on memories of the past so that it need never be repeated. In 1915, 37-year-old Lawrence Browning Rogers enlisted in the Fifth Canadian Mounted Rifles, leaving behind his wife, two children, and their farm in East Farnham, Quebec. Over the next two and a half years, the family exchanged hundreds of letters, and daughter Aileen sent her beloved Teddy overseas to keep her father safe. Teddy returned home safely, but Lieutenant Rogers did not; he was killed in the battle of Passchendaele. Eighty-five years later, Lawrence’s granddaughter found Teddy, the letters, and other war memorabilia packed away in a briefcase. Now Lawrence’s great-granddaughter Stephanie Innes and children’s author Harry Endrulat have used those documents to reconstruct a moving story of one family’s love and sacrifice—a story shared by the families of so many soldiers who have lost their lives in the defense of their country. Accompanied by family photographs and Brian Deines‘ poignant art, A Bear in War is more than one family’s testament to a brave soldier. It is a gentle introduction to war, to Remembrance Day, and to the honor of those who have served their countries. “Because of the effects of the now-outlawed pesticide, DDT, few peregrine falcon chicks were hatching in the wild in the 1970s, which resulted in the breed’s disappearance from much of North America. This story describes the challenges a mature male and female peregrine falcon face when raising their young in the wild, and the determined efforts of scientists and volunteers who appropriate their first clutch of eggs to a sanctuary where the chicks will have a better chance of survival. 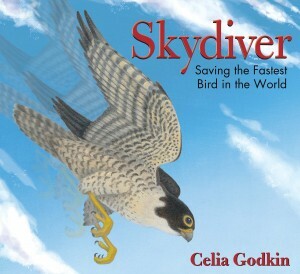 Author-illustrator Celia Godkin, renowned for her award-winning picture books concerning environmental issues, once again inspires young readers with an informative account about the natural world – in this case the successful conservation of a species. The operation of a bird sanctuary is outlined, from the arrival of the peregrine eggs to the release of the chicks. Also included are additional facts and websites about these magnificent birds. 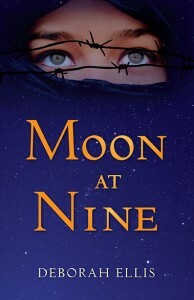 “Growing up in Tehran in the 1980s, Farrin’s entire life has always been filled with secrets. As secret supporters of the Shah who was overthrown by the Revolutionary Guard in 1979, Farrin’s parents’ illegal activities in support of the Shah could land them all in serious trouble. Her mother has always warned her not to draw attention to herself. 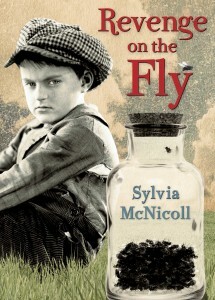 Consequently, Farrin has never had close friends at school where she endeavours to keep a low profile. But everything changes when she meets a new girl named Sadira. Sadira’s friendship brings colour and brightness to her days, and soon Farrin knows that her feelings for Sadira are stronger than friendship. But this is Iran, and being gay is considered a crime. Farrin and Sadira cling to a desperate hope that the can somehow be together. But when the truth about their relationship is discovered, they are confronted with the harsh and terrible penalty that they must face for loving one another. “Moon at Nine is quite frankly one of the most powerful love stories I have ever read, as Ellis shows her reader love is love, no matter what the sexual preference of those involved…With a backdrop of an almost post-war Iran, Farrin and Sadira are vibrant and inspiring characters consciously deciding to live in the moment by clinging to each other in the face of great opposition. 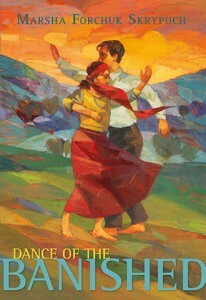 Ellis’ writing is passionate and informative, creating a realistic and frightening picture of Iran’s reaction to homosexuality. 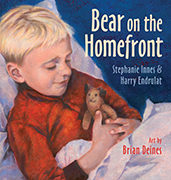 “…Inspired by events recounted in Aileen Rogers’ diary, Bear on the Homefront takes Teddy out of the war zone but still working to comfort those impacted by war. 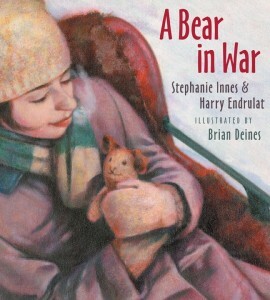 And by giving Teddy a voice, Stephanie Innes (the great niece of Aileen Rogers) and Harry Endrulat have endeared the little bear with even more heart than his simple form may suggest. His longing for Aileen and his honest reflections are not dissimilar to the children’s own, though they all recognize the value in perseverance, even if it is difficult. 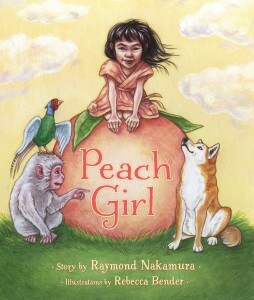 “While the book covers a nationality and subject matter she hasn’t covered yet, it does have many of the same themes. 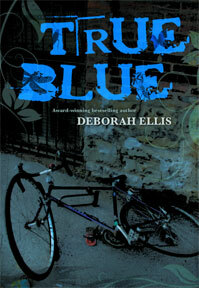 “I write about courage and how people find it,” said Ellis. Ellis’ work often explores social justice and human rights.